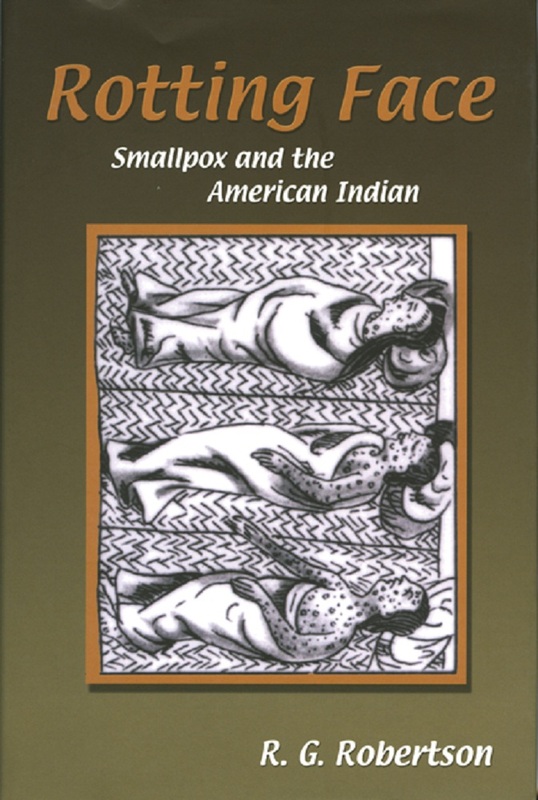 The smallpox epidemic of 1837–38 forever changed the tribes of the Northern Plains. 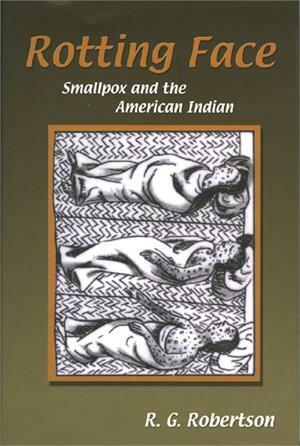 Before it ran out of human fuel, the disease claimed twenty thousand Native Americans. R. G. Robertson tells the story of this deadly virus with modern implications.